Teamwork Consulting Partners reviews by real, verified users. Find unbiased ratings on user satisfaction, features, and price based on the most reviews available anywhere. YMtech is an IT consulting company. We offer B2B services such as Digital Consulting, Digital Transformation, Integration and Change Management. We use advanced digital solutions to help your business maintain clear processes by automating manual tasks, saving you time and money. We inspire our users because we know the digital world like the back of our hands. And because we are deeply involving both creatively and technologically. Founded in 2000, we have been helping our customers to grow efficient through innovation since the beginning of the digital age. Our consultants, designers, and developers help to transform products, marketing, communication, processes, and companies. And we combine deep knowledge about workflow and tools with empathy for users. 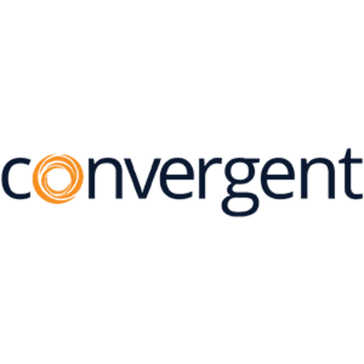 Convergent Telecom provides enterprise-hosted and premise-based Voice-Over-IP deployment services for colleges, universities, medical centers and federal government agencies. HiveTech HR is the market leader in hands-on strategic HRIS consulting. Have you experienced success in your business and yet recently things aren't growing like they once were? Is it starting to take more of your time and money to achieve fewer results? Is your business model starting to show itself to be unsustainable? It's fascinating how many business owners take a reactive approach to crisis, waiting until help becomes more costly and time sensitive. Our proven Catalyst Management Accountability System is a proactive solution towards outrageous growth. Smash the glass ceiling. Contact us today. Mark Faulkner has been working with Teamwork for over 7 years providing customers all over the world with guidance, support, training and custom dashboards to help structure their work and transform their business using Teamwork products. We challenge companies to "Re-Think" the way they have traditionally operated and, in turn, "Re-Think" how they can improve operations and maximize profitability. Offers Accounting Services, Operations support and business process review, Supply Chain logistics, Project Management and Implementation support. Has your team discovered the power of Teamwork? 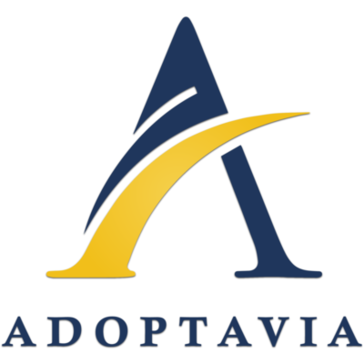 Are you looking for a partner to walk you trough the implementation process? StraPe might be just the right partner for you. If you're looking for support and guidance in utilizing a project management tool that you can rely on and see results in your productivity, then Teamwork complimented by The Techie Mentor go hand in hand for the perfect collaboration. Hi there! Can I help you find the best Teamwork Consulting Partners solutions?